* Low start up speed due to low cogging and resistive torque design. * Gearless, direct drive, low RPM generator. * High standard, quality components for use in harsh and extreme environments for wind turbines. * High efficiency and Low mechanical resistance energy loss. 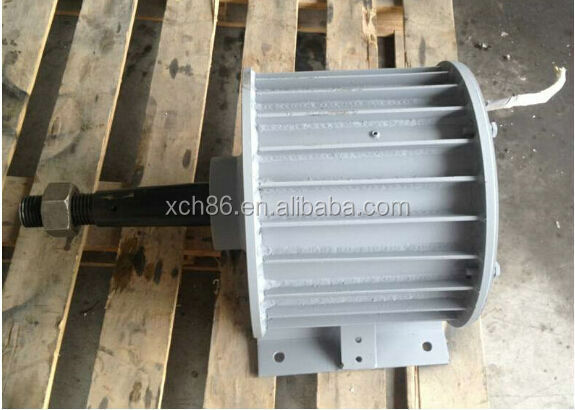 * Excellent heat dissipation due to the Aluminium alloy outer frame and special internal structure. * High strength from the specially desy selecign structure and fully heat treatment Aluminium.